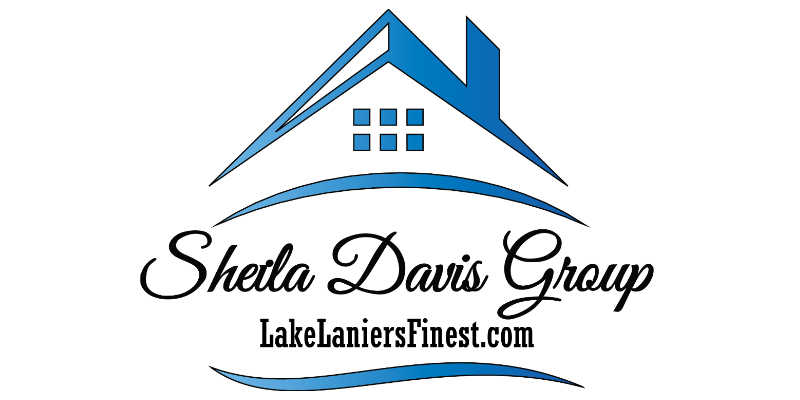 If you would like additional information on any of these homes or would like to make an appointment to view them please call us at 770-235-6907. 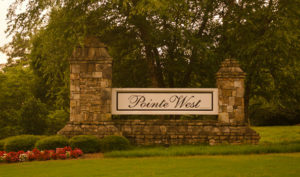 Pointe West, one of Northeast Georgia’s premier lake developments is located on the southern shores of Lake Lanier in Hall County, Georgia. 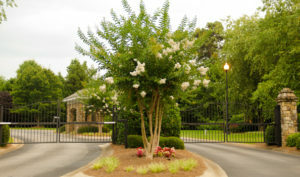 Pointe West offers the security and privacy of a gated community along with amenities such as lighted tennis courts and swimming pool facilities. Conveniently located near Georgia 400 and I-985/I-85 corridors as well as shopping, schools and entertainment in Gainesville and Flowery Branch, Pointe West provides a great family-friendly community.